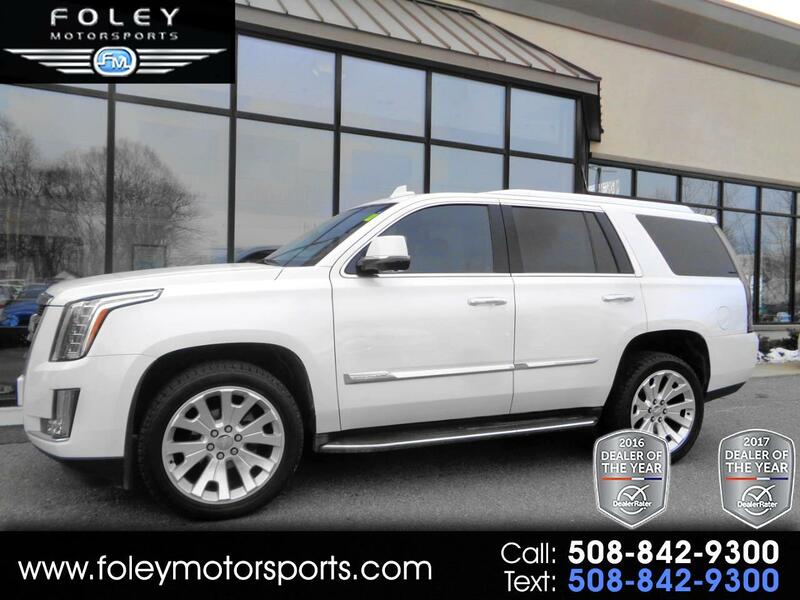 ***Cadillac Escalade ESV 4WD Premium Luxury*** 6.2L, Completely Loaded, Compare & Save Thousands!! 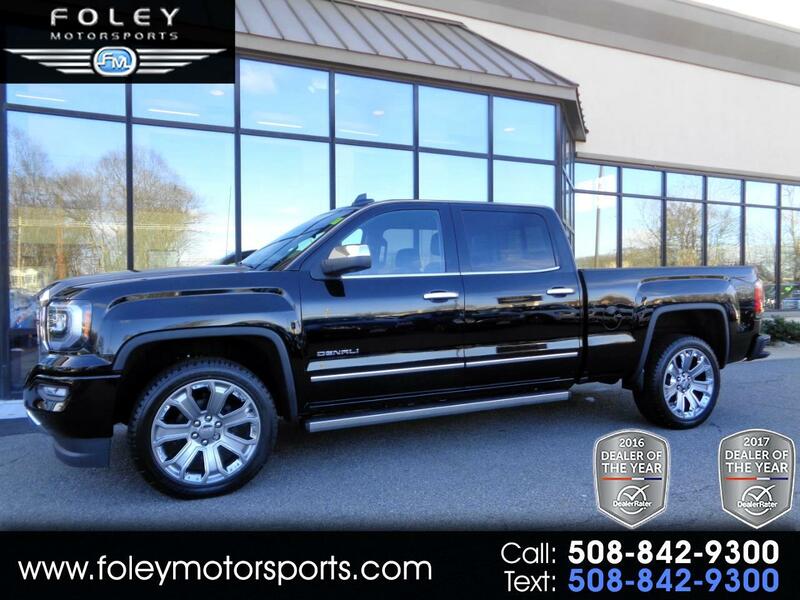 ***GMC Sierra 3500HD Denali 4WD*** 6.6L DuraMax Diesel... Driver Alert, Nav, Bose,Sunroof, LOADED!! 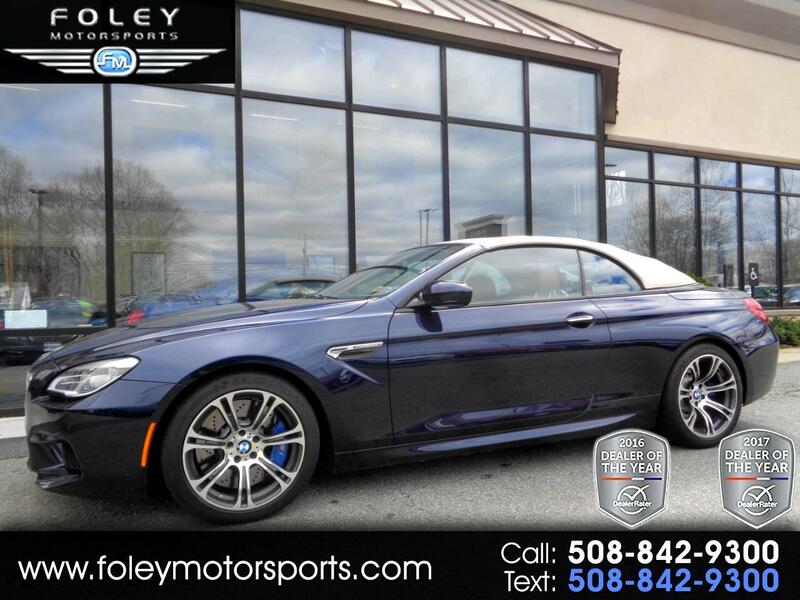 ***NEW ARRIVAL*** BMW M6 Convertible... 6 Speed, Executive Pkg, Like NEW, Org MSRP of $129,495!! 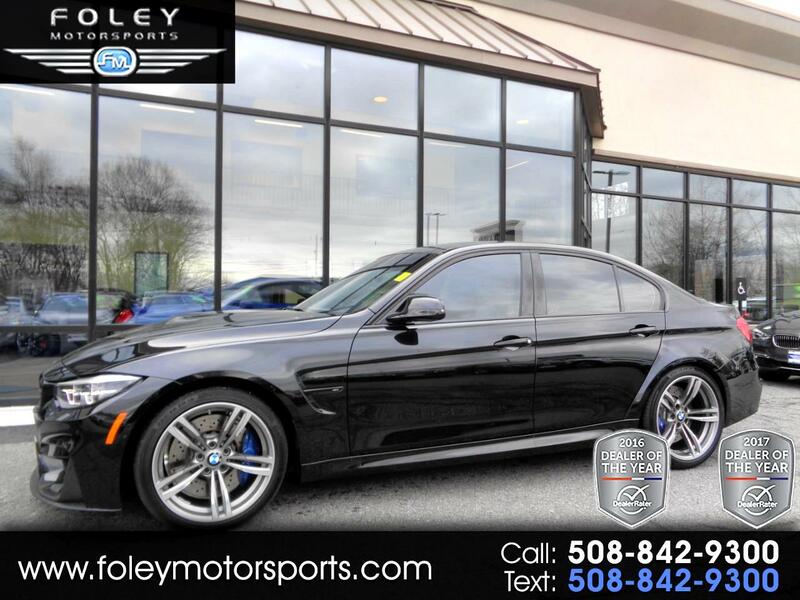 ***BMW M5 Sedan*** Auto, Navigation, Harman Kardon, 20'' Alloys, Head Up, Lane Departure, LOADED!! ***Unbeatable VALUE!! 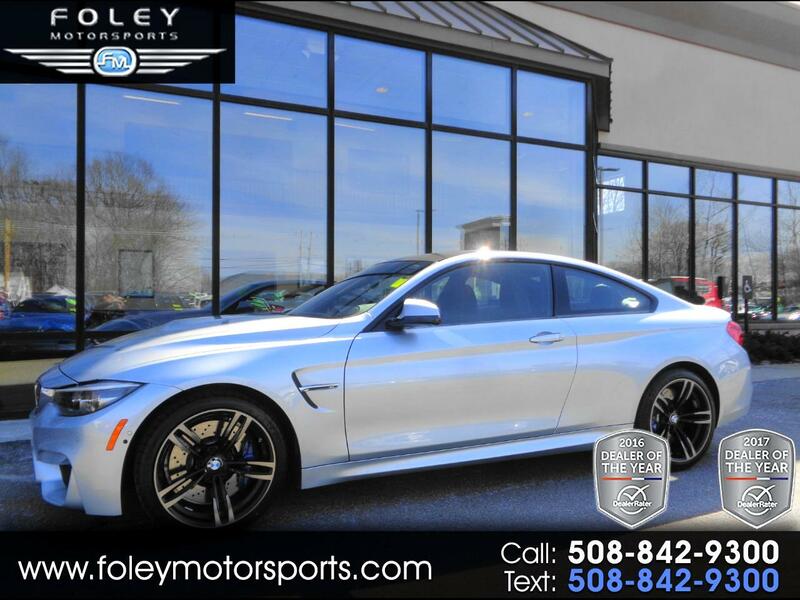 ** BMW M3 Sedan... Executive,Driver Assist, 19'' Wheels, Org MSRP of $81,125!! 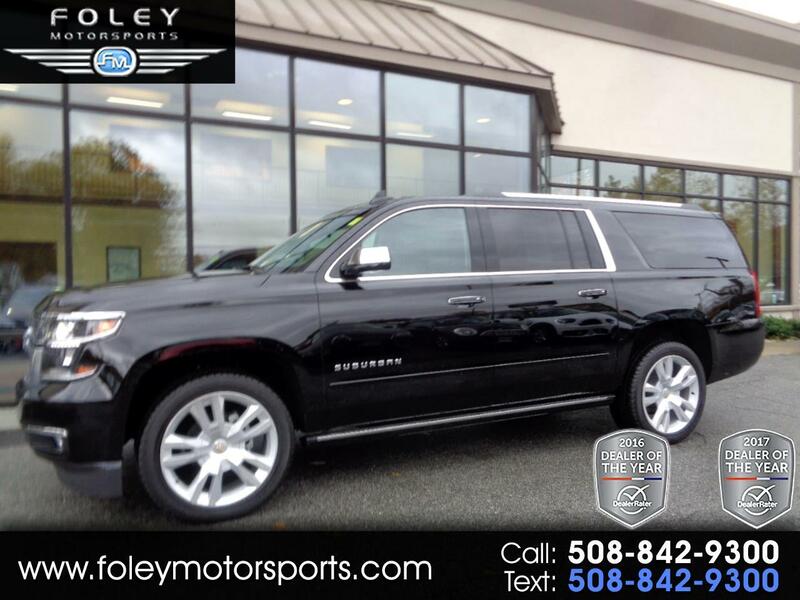 ***Chevy Suburban Premier 4WD*** 5.3L, Nav, Rear Entertainment, 22' Wheels, Power Boards & more!! 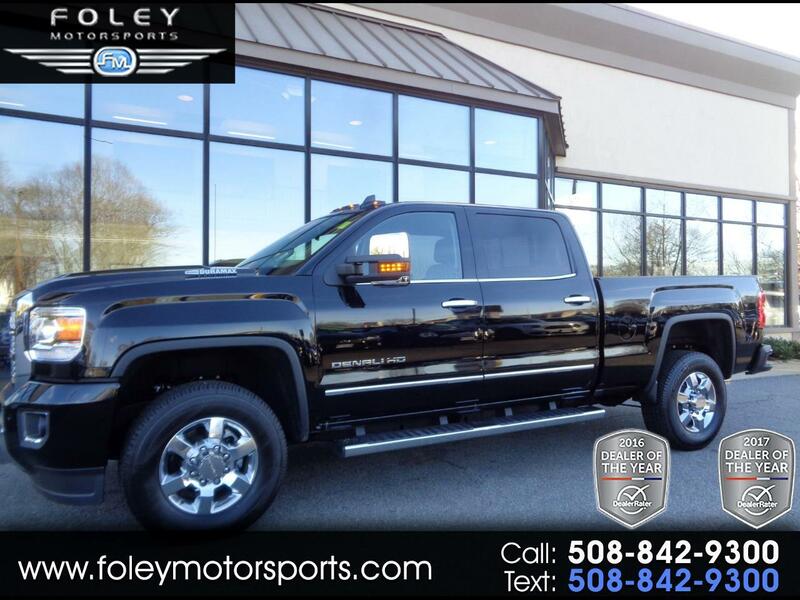 ***GMC Sierra 1500 Denali Crew cab 4WD*** 6.2L V8, Ultimate Package, Power Boards, Sunroof & more!! 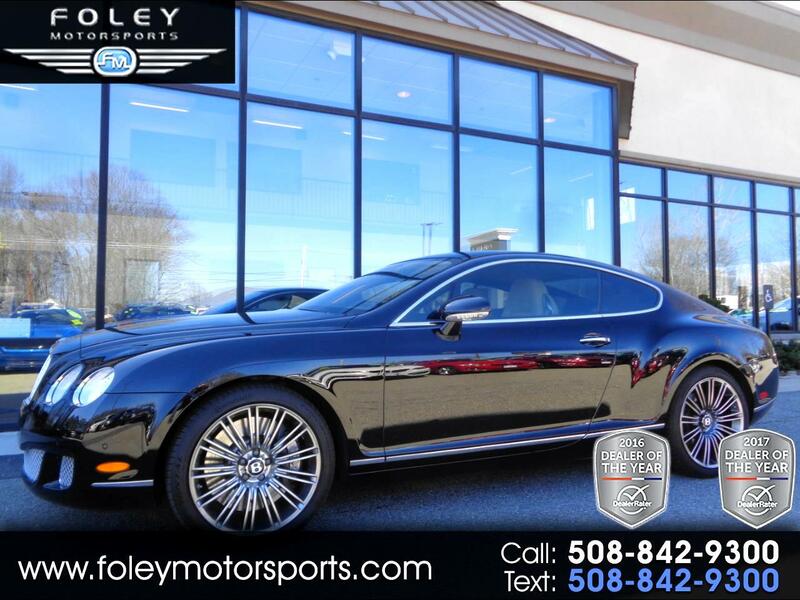 ***BENTLEY Continental GT Speed Coupe*** 600hp 6.0L 12W, LOW Miles, WELL Maintained, JUST Traded!! 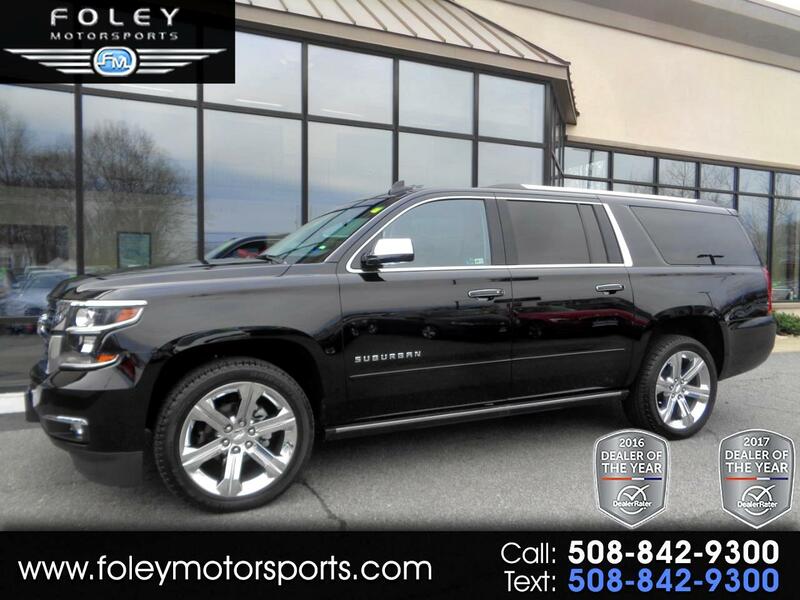 ***GMC Yukon XL Denali 4WD*** 6.2L, Nav, Blue-Ray, 22'' Wheels, Power Boards, Driver Alert & more!! ***Land Rover Range Rover V8 Supercharged*** 510hp 5.0L, Loaded, Unbeatable VALUE!! ***Unbeatable Value!! 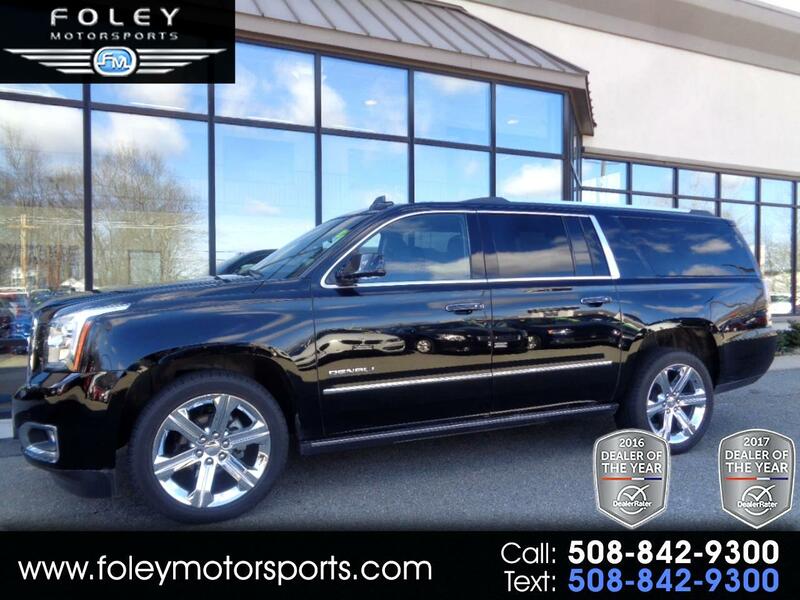 ** MB GLS450 4MATIC Sport Utility... Premium Package, 3rd Row, Like NEW!! ***GMC Sierra 1500 DENALI 4WD*** 6.5' Bed, Nav, LOADED, Power Boards, 22'' Wheels, Showroom NEW!! ***Land Rover Range Rover Sport Supercharged Dynamic*** 5.0L, 22'' Wheels, Power Boards, Loaded!! ***NEW ARRIVAL*** BMW X5 xDrive35i... 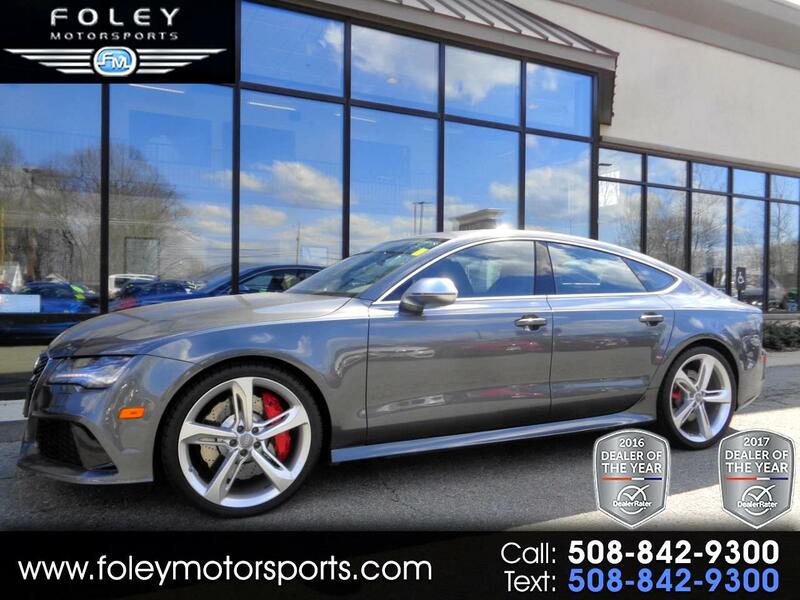 Premium, Driver Assist Package, Nav, Like NEW, LOW Miles!! 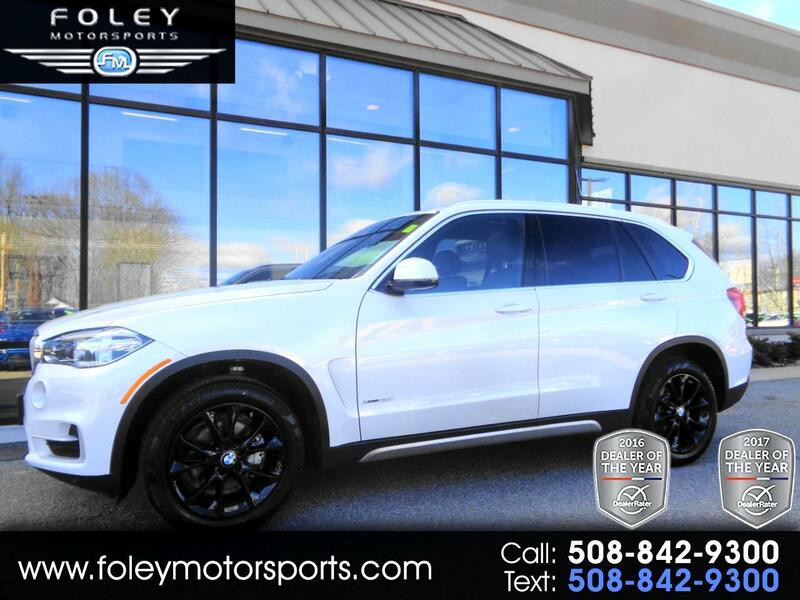 ***MB GL550 4MATIC Sport Utility*** Nav,Pano, Driver Assist, 21'' AMG Wheels, Boards, Tow & more! !